Senior Coastsiders provides opportunities, support and resources for older adults and adults with disabilities living on the coastside, from Montara to Pescadero and Skyline to the Sea. We strive to celebrate the value of seniors and act as a community resource for information, caregiver support and innovative approaches to successful aging. Executive Director Cara Schmaljohn talks about how Senior Coastsiders meets the changing needs of community seniors. 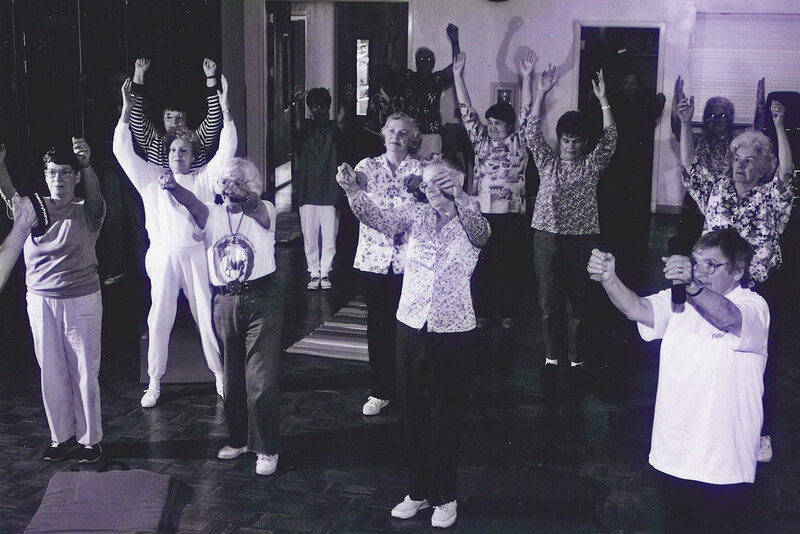 The vision for a senior community on the coast began in the early 1970s, with a focus on providing services to seniors using a model of volunteerism, community partnerships and fundraising. Ted Adcock was a major force in realizing this vision. Senior Coastsiders has been operating since 1977, became a 501(c)(3) nonprofit in 1990 and moved to our new site in 2014. Senior Coastsiders continues to focus on providing programs and services for all seniors 55 and over and adults with disabilities. The organization also serves as a resource for the entire local community for information on aging, support of caregivers, and development of innovative approaches to address issues of aging. We moved to our new space in April 2014 and we are serving more people than ever before. Please stop by and say hello!